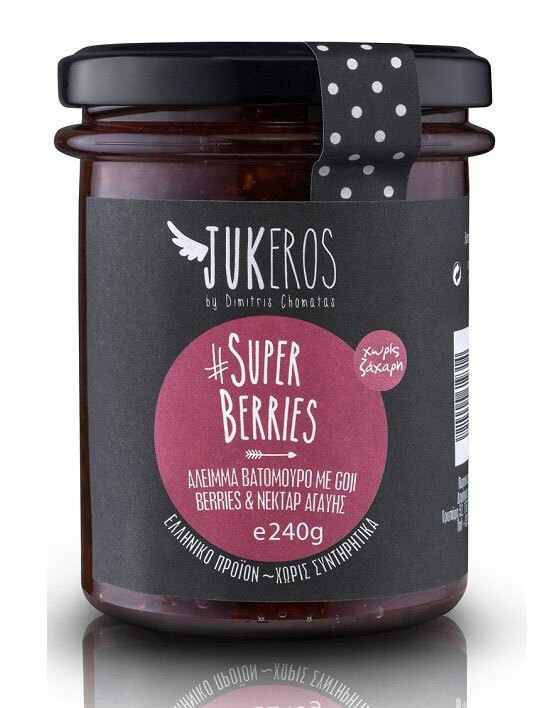 Spread with raspberry and goji berries of the Greek production 20% of the red berries in this product are goji-berries Keep refrigerated after opening. Low glycemic index. Sugar free. No preservatives, artificial colors or additives. 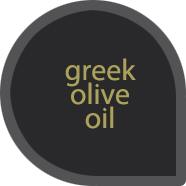 Apart from breakfast, we can use it as a filling for sweets, tarts, biscuits, cakes, cupcakes and many more. In cooking it is the perfect companion for game, pork meat but also roasted poultry. 240gr.